There is great news for travellers especially those who are fated to travel during the heavy rush season like those during religious festivals. In yet another passenger friendly move, the Indian railways issued a directive the other day allowing passengers to change their boarding point, before the first chart is prepared – that is four hours before departure of the train. 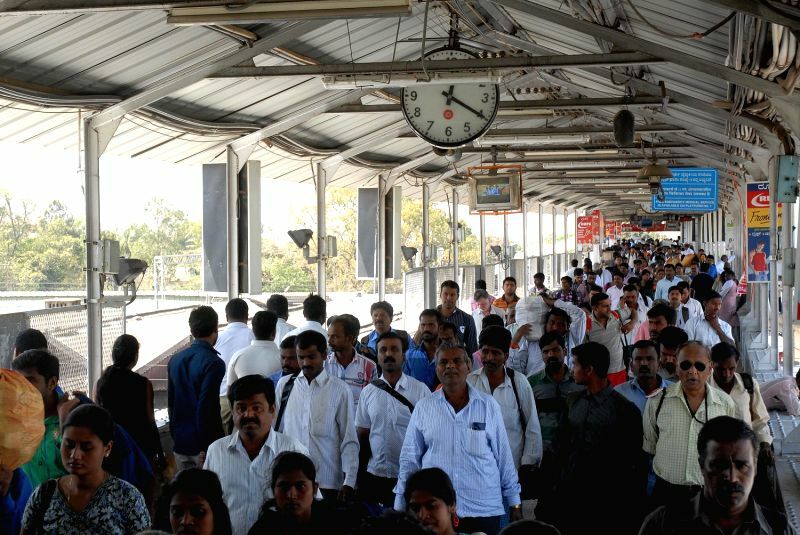 Passengers at City Railway Station. This facility is applicable to all reserved tickets including Tatkal! 2. If you have booked tickets online, then you can change the boarding point through the IRCTC portal itself. Mind that all this is possible only before the preparation of the first chart, which means four hours before the departure of the train. 3. A telephone portal has been opened up for the same, the number being 139. The flexibility doesn’t end here. Even if you have changed the boarding point and if by some case you manage to board at the original station, you can still do that if the berth is not allocated to any other passenger. The Apex body of Indian Railways has directed the Centre of Railway Information System (CRIS), an IT support wing of IRCTC, to incorporate the changes in the IRCTC portal before May 1. At Present, passengers are allowed to change the boarding point either through the IRCTC portal or by submitting a written request at the station only till 48 hours before the departure of the train – which automatically excluded the Tatkal reservations. The move is expected to provide huge relief for passengers who are caught up in some impromptu situation and also those who reside in the outskirts of busy metro cities like New Delhi, Mumbai, Kolkota, Bengaluru etc. when entire traffic gets congested during evening hours. Railway authorities expect this move to reduce the demand for passengers to reach the train’s originating point in such cases.